At work we are getting a new computer inventory system. To begin with only 2 people are being trained on this new system. Those 2 people get to work out the kinks in the system while everyone else who comes after benefits from their experience. I’ve been picked as one of the 2 people who are going to be trained in this new system. My boss pulled me and the other guy aside today and explained a few things to us. Number one this new system is going to be a huge PITA (pain in the rear). 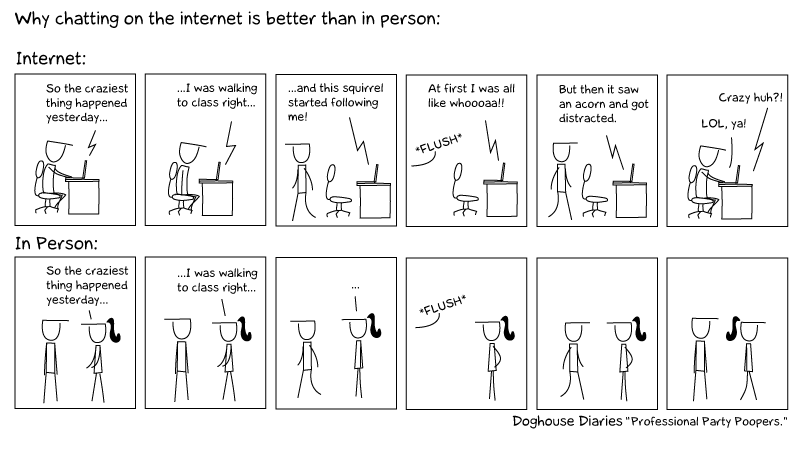 Secondly it is going to ruin our productivity. So our productivity won’t count for the duration of the time we are on the project. 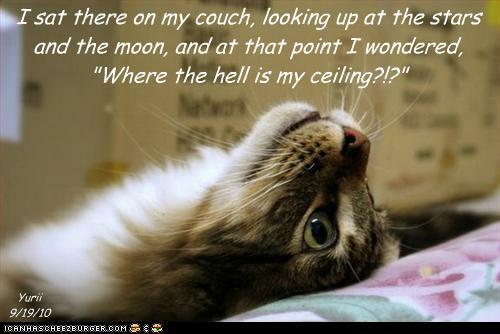 (I see this as a positive thing). While having the conversation with her she said that the reason I was picked was because I am a “top performer” on the team, and since I came to this team I have “caught on so quickly” that she thinks I’ll be able to get this new system, and help other folks when they bring them over to using it. I am very pleased with her saying these things about me. I figured I had kind of caught on quickly to things on this team. Given that I was at the same level as the guy who started 2 weeks before me at the same time he was. However I had not realized that I was a top performer, since we don’t compare stats in this department near as much as we used to in the old department. Also please enjoy the funny cartoon below. To celebrate over 25 years in groundbreaking new music, KMFDM has released a collections of all their greatest hit. That’s right, KMFDM only ever had 1 hit, however they still managed to make some of the best industrial music known to man. This collection is a great mix of old and new songs that provide a manifesto for the band second to none. While it does include some of the same tracks as their first greatest hit album Retro, the newer songs on here show how much they have grown since then. Some tracks got their remixes put on the album instead of the original when the bands leader Sascha K deems the remixes better than the originals. 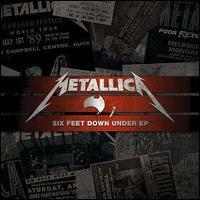 Metallica had anounced before that they are releasing a new eight-song live EP titled, Six Feet Down Under, to commemorate their upcoming tour to Australia and New Zealand. It’s a bunch of live and/or accoustic tracks that were recorded the last time they were down Austrailia way. It is a limited edition EP (which means they’ll print what? 3 million copies, instead of the normal 6 million?). It is availiable exclusively at some Austrailian record store, or on the metallica.com store. I’ve heard some of these recordings are bootlegs, and thus are pretty rough sounding. I still look forward to hearing it. Granted this kind of music is not for everyone. In fact its not even for most of the people who are reading this right now. I do however enjoying hearing some of the rappers that I grew up listening to. Assuming they haven’t gone completely off the deep end. 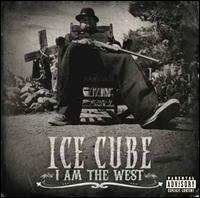 Ice Cube tends to keep his feet planted firmly on the ground normally. Looking forward to hearing this from him. Yea, I know there hasn’t been a lot of updates lately, but there isn’t a lot going on. One of these days I need to put up pictures and video from the Smashing Pumpkins concert. Also I did get a new monitor for my computer. It’s a 23″ wide screen monitor. It’s beautiful, and has so much more clarity over my old monitor. I’m almost done with school, this coming week are my last 2 classes. Trent Reznor and Atticus Ross have scored David Fincher’s new film “The Social Network”. You can download a FREE five-track EP of music from the film RIGHT HERE. Various configurations of the complete soundtrack are also available for pre-order at the above link. Anyway, if you are reading this more than a week after I posted it, you can see the story here at this link. As a reminder, any stories that appear on my webpage, written by me are licensed under a Creative Commons Attribution-Noncommercial-Share Alike 3.0 United States License. The same does NOT hold true for my content on other websites, unless explicitly stated otherwise. (8:30:58 AM) me: why did you IM a random person when you have no idea who they are? (8:36:32 AM) me: so you know a little about me, who are you?